Before we delve into the details of white balance, it helps to have an understanding of color balance in photography. Color balance is the adjustment of the intensity of various colors in an image (typically the primary colors of Blue, Green, and Red). The objective of adjusting colors is render correctly. The general method used is often called gray balance. Color balance changes the mixture of colors in a photograph and it’s used for color correction. Photographic image data from your camera’s digital sensor is digitally transformed from their original values or level to new values needed to appropriately reproduction the image. Color correction is essential because the initial image from the camera sensor does not match the human eye, so the camera has to compensate for those differences. White balance is a setting in your camera that helps you produce a natural looking coloration in your image. The goal of white balance is to achieve the most accurate colors possible. The color of your subject in a photography is affected by the type of lighting yo’re using. Our eyes and our brain automatically compensate for the differences in light. So, a green white object will always appear green to the naked eye regardless whether it’s viewed in sunlight, fluorescent, or incandescent light. 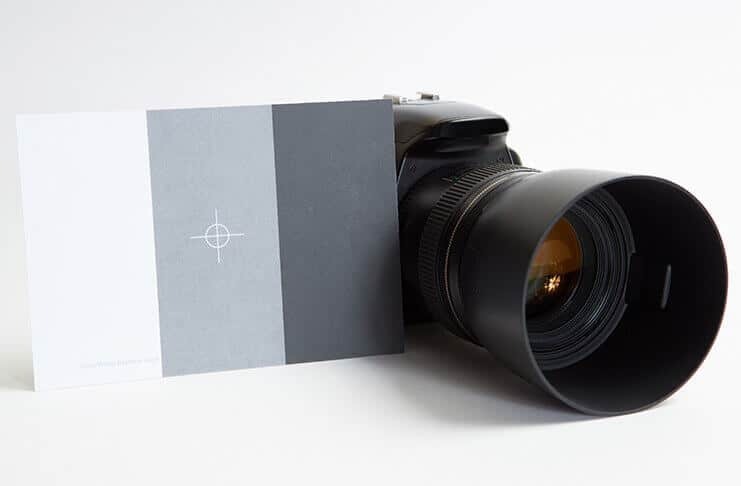 Digital cameras use white balance to compensations for the difference between what our eyes see and what the cameras sees. The white balance setting setting helps to match the color cast of the main light source illuminating your subject. Auto White Balance: The camera automatically adjusts the image’s recorded color based on the color cast of the main light source. Choose and use this setting! Auto almost always produces very close colors under a wide variety of lighting situations. So video #1 NEVER , ever use the Auto White Balance and vid #2 The auto white balance is fantastic in a wide range of lighting conditions…..